I am so excited to return to Fort Mason this Sunday! I enjoy all the markets but Fort Mason is one of my favorites. I love Fort Mason! 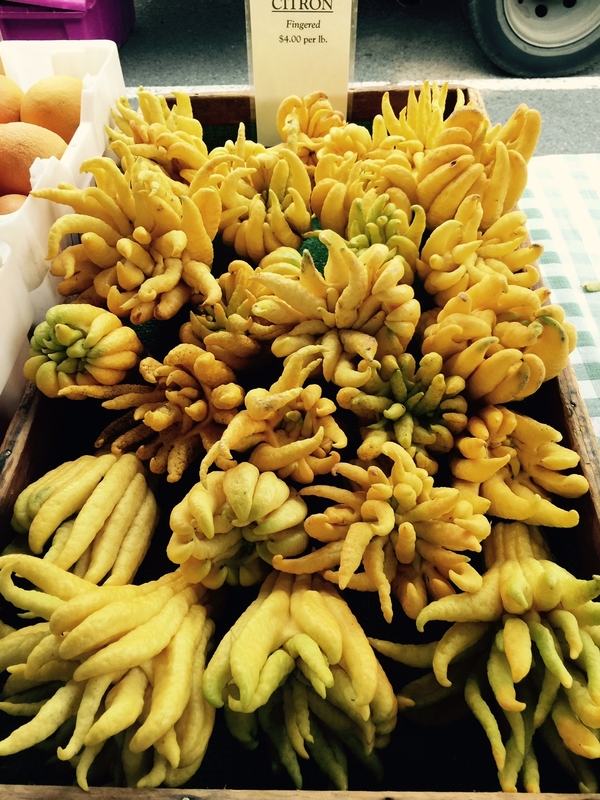 My husband and I were married there; I’ve taken guitar, voice, and ukulele lessons at Blue Bear School of Music; Owen loves the art classes at The Children’s Art Center; we buy our tree every year at the Guardsmen Treelot…and occasionally, by the light of the morning sun, as the fog lifts and welcomes a sunny day – I entertain market shoppers and their little ones with my family friendly tunes! Rock on families! See you by the bay on Sunday! The release date for my album is quickly approaching – just two weeks away! On August 5, 2014 I will finally be able to share Obstacle Course with the world! I’m excited but also feel myself holding back a bit. I guess I won’t be able to truly celebrate until the release date is here. Obstacle Course was a true labor of love. Every song on the album was written for my son and inspired by my experiences as a first time parent. 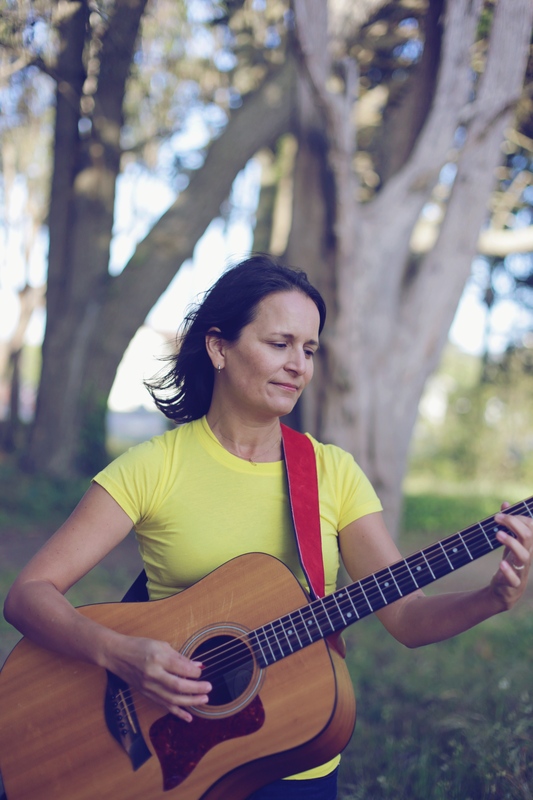 Most of the songs were written while my son napped (sleep when the baby sleeps? Ha!) or in the wee hours of the night after he’d gone to bed. Between colds, fevers, potty training, searching for preschools, and my full time job; I seriously have no idea how I found time to record. But I did it! There were many bumps along the way; bumps which actually caused me to question my choice to name the album Obstacle Course. I kept running into, well… obstacles. Was this life imitating art? I don’t know for sure but I do know that my next album will be titled Easy Street or Smooth Sailing or something of that nature. I did get past all the obstacles and the album is complete! I have held it in my hands and it is beautiful! It will be released on August 5, 2014 via most major digital music sellers (iTunes, Cd Baby, Amazon, etc.) Physical copies can be purchased online via Cd Baby and Bandcamp, or directly from me at my CD Release party! So let’s talk about the party! 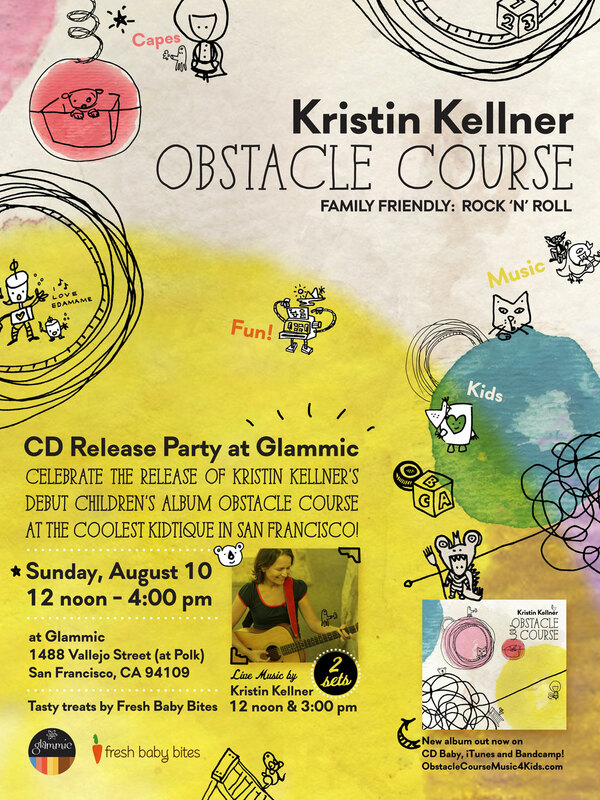 August 10, 2014 I am celebrating the release of Obstacle Course at my favorite children’s store Glammic! Glammic is a colorful and unique children’s store located at 1488 Vallejo Street in San Francisco. Glammic’s main product is their trademarked ShirtCape; a colorful shirt with a built in cape. Glammic customizes the shirts right in their SF store where they also make all kinds of wonderful and imaginative clothing like tutus, funky hats, and the most gorgeous Halloween costumes I’ve ever seen. I buy all my gifts for new babies and toddler birthdays at Glammic. Glammic also carries a great selection of children’s toys and stuffed animals and now Glammic also carries children’s music! My music! I’m so excited for my CD release party at Glammic. The party is from 12 noon – 4:00 pm and I will be playing music all day long. I will play the songs from Obstacle Course twice; once at 12 noon and an encore performance at 3:00 pm. 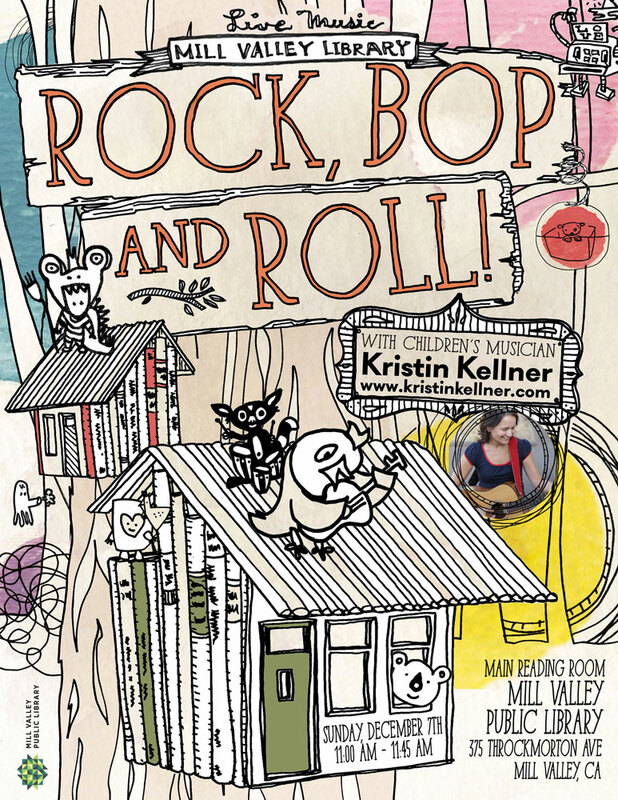 In between the album sets I will play family friendly rock ‘n’ roll covers and also some classic children’s songs. We will be serving refreshments and tasty treats from Fresh Baby Bites. 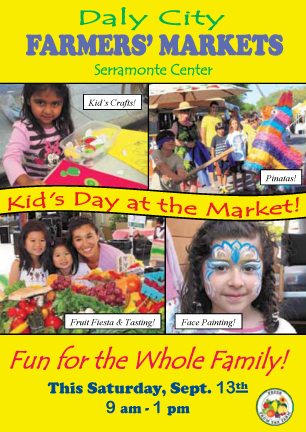 If you are in the area make sure to stop by this fun, family friendly event!